Trouble down the right side is a game-changer for many golfers. They see the trees, the water, the sand—whatever—and they consciously or subconsciously do all they can to keep from going right. But the things they do rarely prevent a slice, and sometimes even make it worse. In these five videos, Golf Digest Best Young Teacher Jonathan Buchanan takes a deep dive into slicing. He discusses the mental side of hitting a slice, the common mechanical problems of the setup and swing, and the simplest ways to combat this nagging shot. 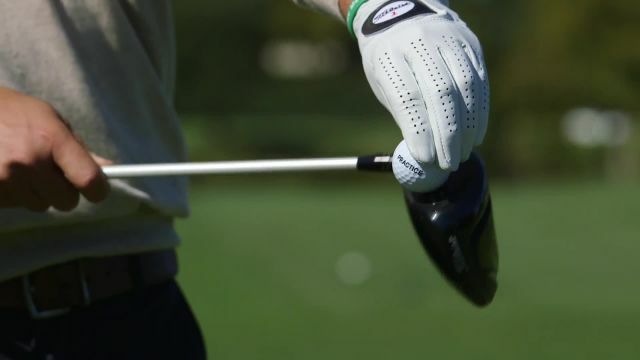 Through clear, simple instruction, you’ll learn how to organize your efforts, from the grip and setup to the backswing to how the arms and body work through impact. Buchanan also demonstrates the checkpoints in the swing that slicers should constantly monitor, plus his favorite slice-busting drills. You’ll have all the tools you need to eliminate that big curve to the right. Golf is no fun when you’re worrying about a disastrous miss that can sabotage your rounds—lost balls, penalty strokes, double and triple bogeys. Give yourself a chance to hit the ball straighter and enjoy the game more. Start today!